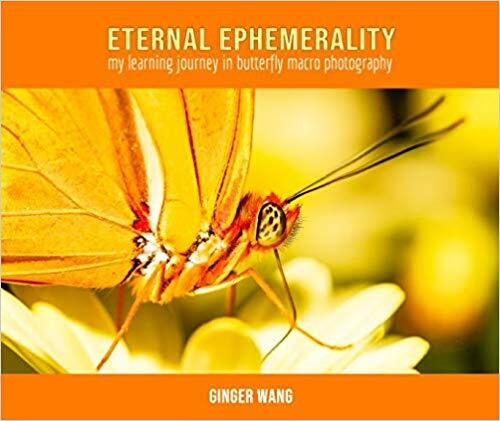 Collection of butterfly and insect Macro Photography by U.S. based photographer Ginger Wang. Shooting insects is my passion. I enjoy quietly stalking them, crouching beside the nectar, until they decide that I’m no threat, then pressing the shutter button. Insects are great teachers. Over the years, photographing them has taught me things about them, including their natural habitats, plants, environments, and interactions between different species. This collection is my gratitude for their patience, tolerance, and simply being their breathtaking selves. I titled it Eternal Ephemerality because butterflies live for only a few weeks. By photographing them, I hope I have immortalized their lives through my DSLR eyes.